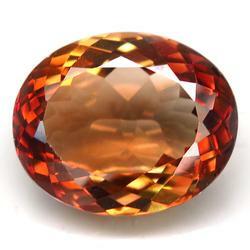 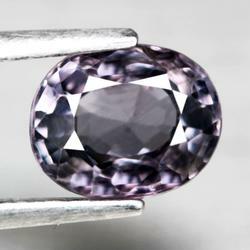 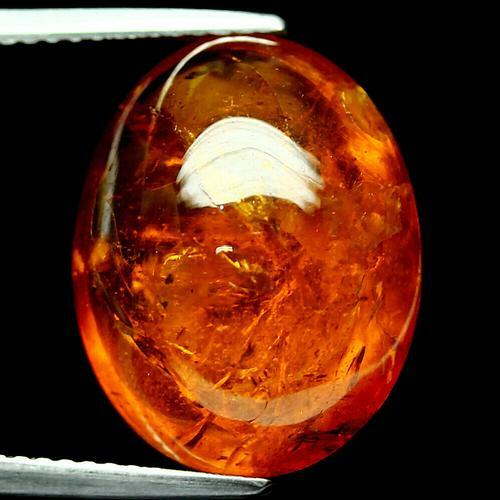 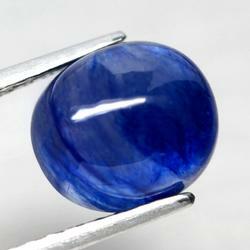 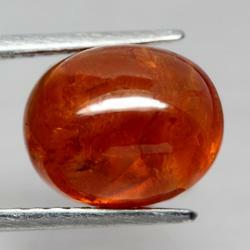 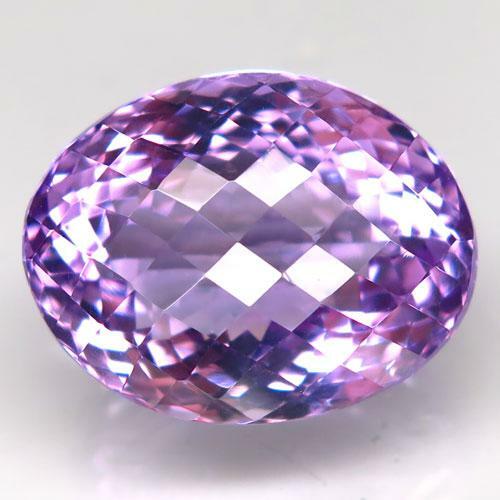 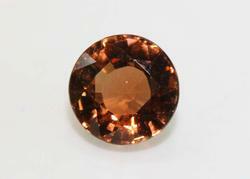 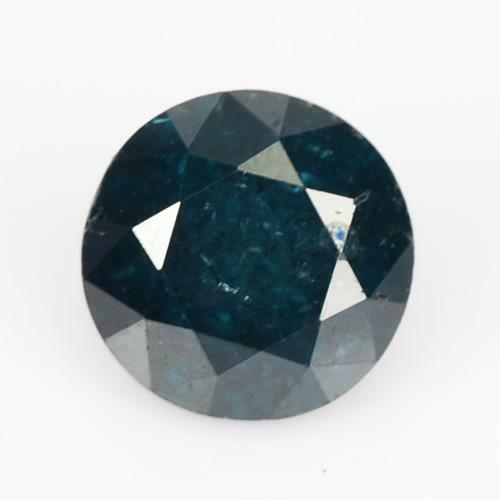 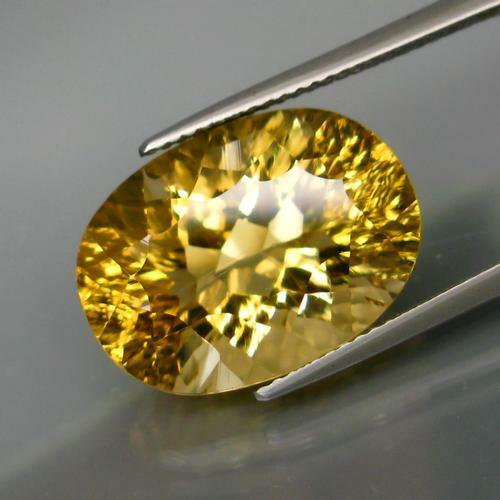 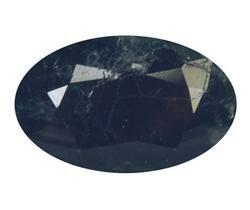 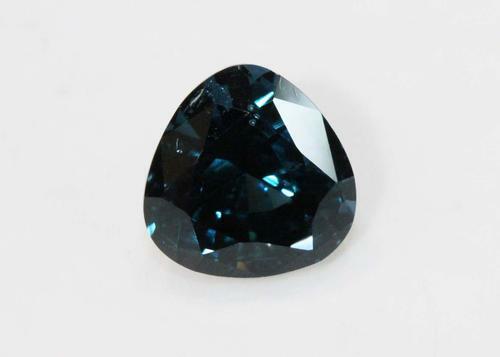 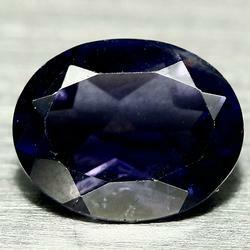 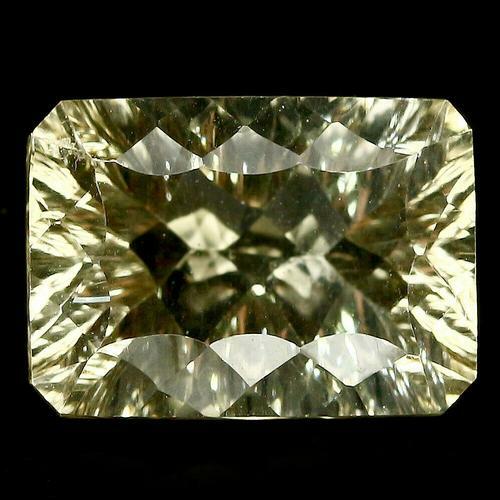 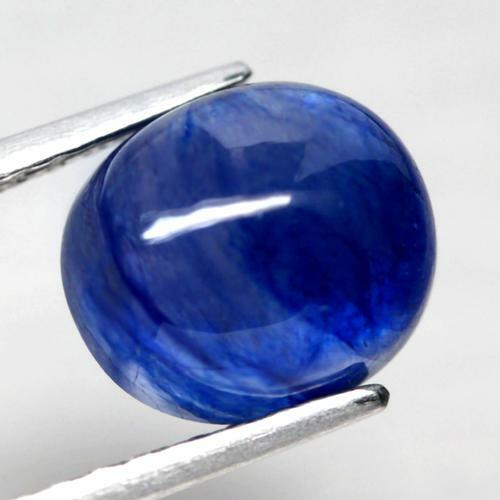 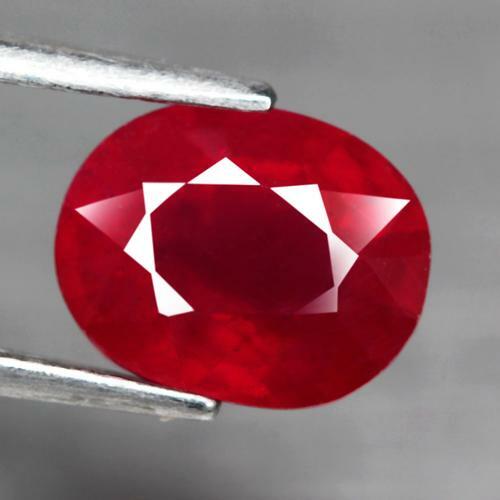 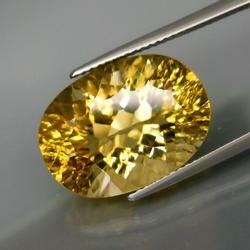 Compelling Natural Blue Spinel - 2.76 cts. 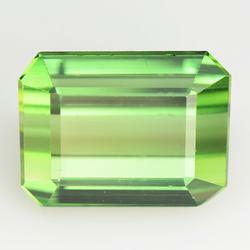 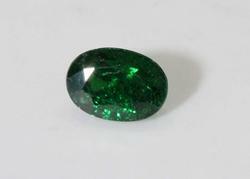 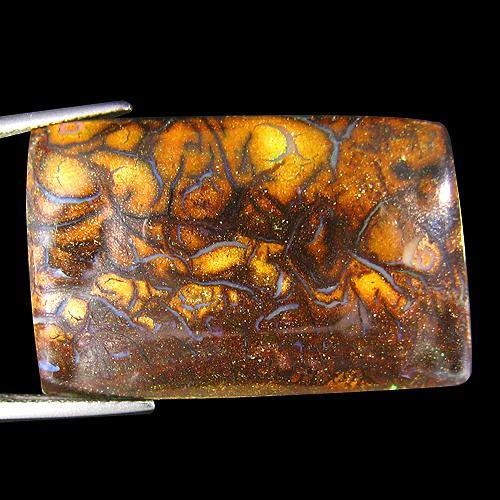 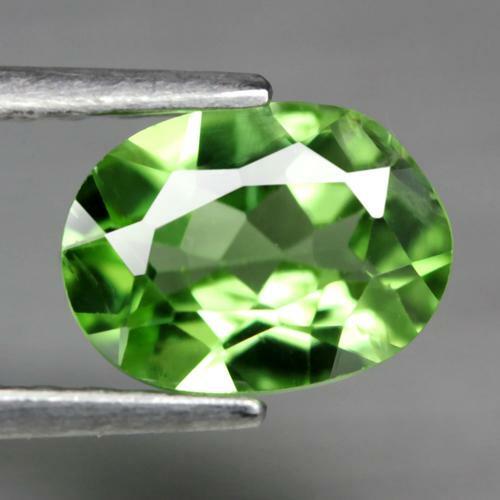 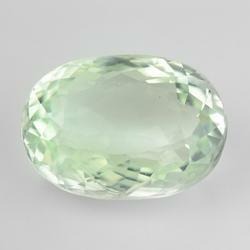 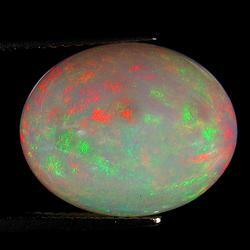 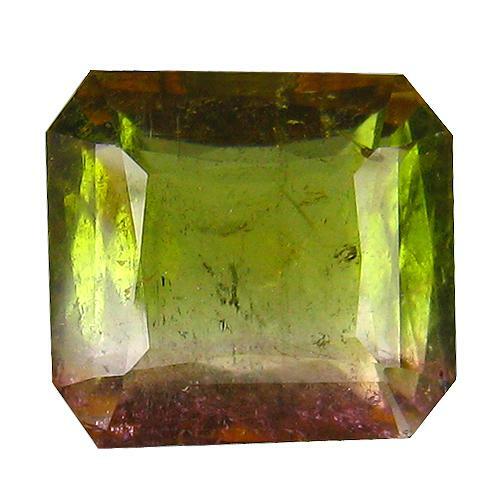 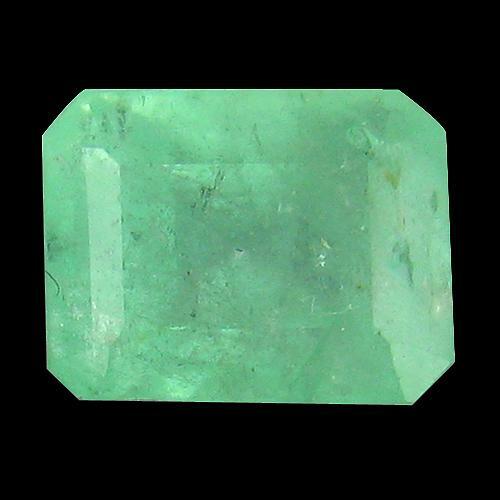 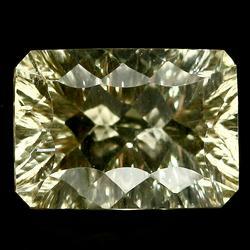 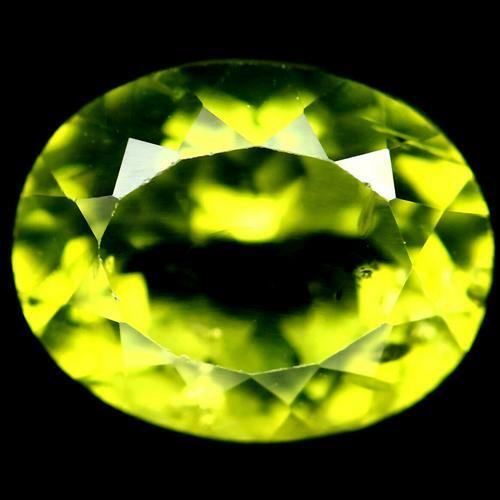 Verdant Green Natural Tsavorite - 0.90 ct. 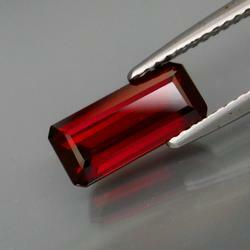 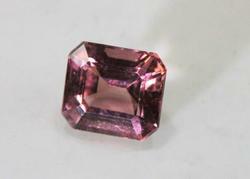 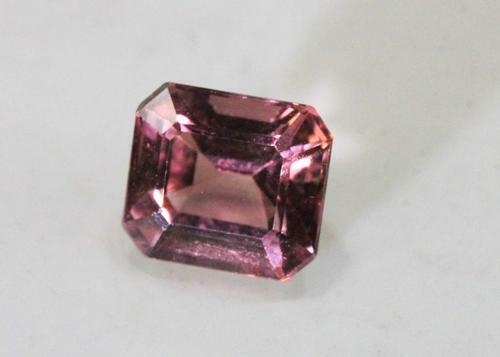 Deep Pink Natural Tourmaline - 2.15 cts. 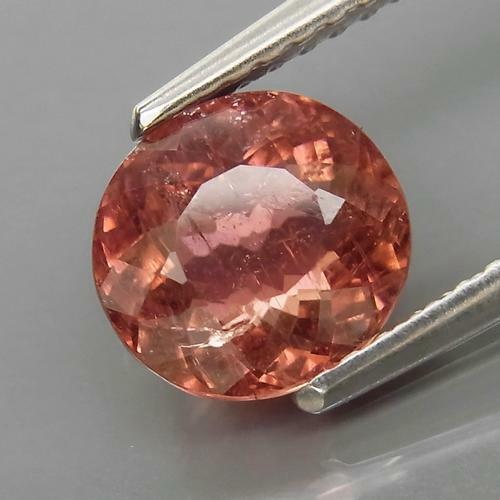 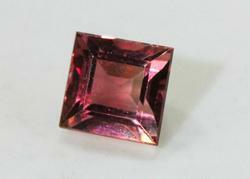 Flashy Natural Pink Tourmaline - 1.30 cts.